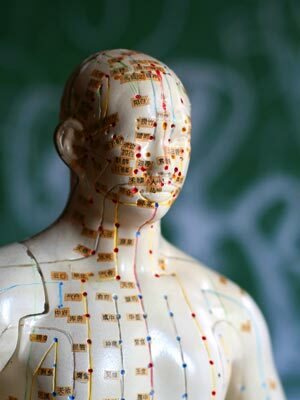 Acupuncture is an ancient Chinese system of healthcare that aims to prevent and treat specific conditions by inserting very thin needles into points on the body. Oriental medical theory believes that physical and emotional stresses in everyday life can cause an imbalance of opposing forces called yin and yang. This imbalance disrupts the movement of the body's vital energy (qi) along the meridian pathways, which are channels through which the body's energy is thought to flow. Acupuncture restores the smooth flow of qi. By inserting and manipulating needles at specific points on the body, we are able to return the body to its natural balance and promote the body's ability to heal itself. From a Western aspect, acupuncture causes an increase in blood flow and release of endorphins and chemicals that can decrease pain sensation. When you arrive for your first acupuncture appointment, Dr. Warner will review your intake forms and you'll discuss your current condition or reason for seeking acupuncture treatment. She'll also inquire about other aspects of your life, such as sleep, digestion, and stress, in order to obtain a comprehensive understanding of your case. diagnostic methods of Oriental medicine. 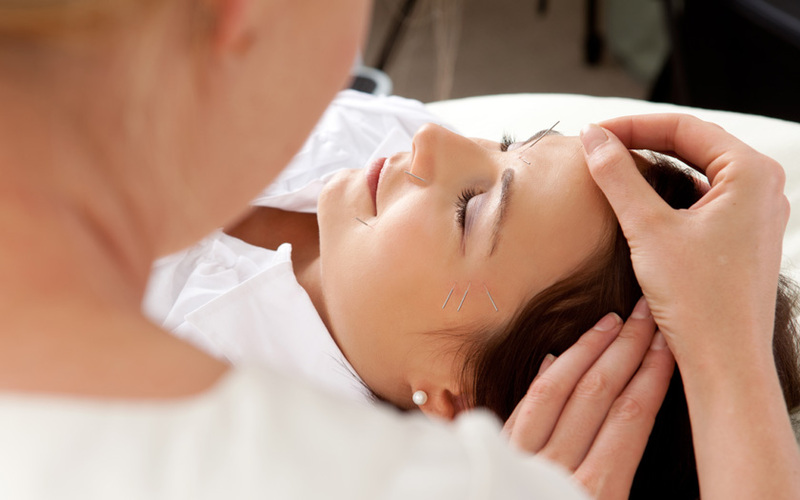 The acupuncture points chosen will depend on your condition, but you can expect anywhere from 10-20 needles. Once the needles are inserted and you are comfortable, treatments typically last between 30-45 minutes. Many people find acupuncture treatment deeply relaxing, and it is not uncommon for patients to fall asleep during this time. While the number of treatments required depends on the patient and condition, acute cases (such as an ankle sprain) typically require 3-5 visits, while chronic cases (such as migraines, chronic neck or back pain, anxiety) can require 8-10 visits initially, and then further care can be discussed if necessary.